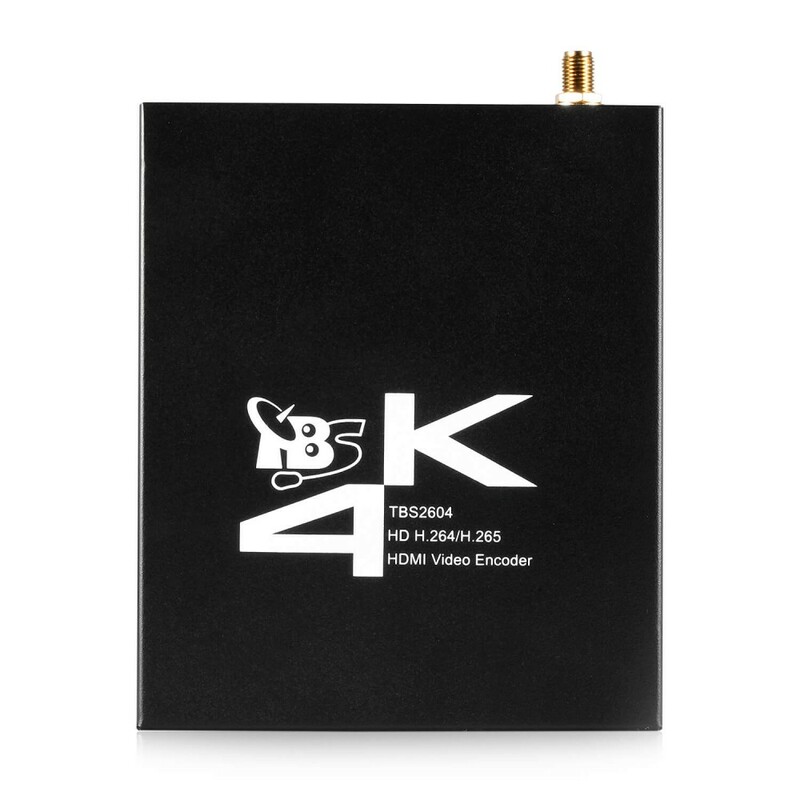 TBS2604 is a 4K UHD H.265 & H.264 HDMI Video Encoder, capable of up to max 3840 x 2160P@30fps. 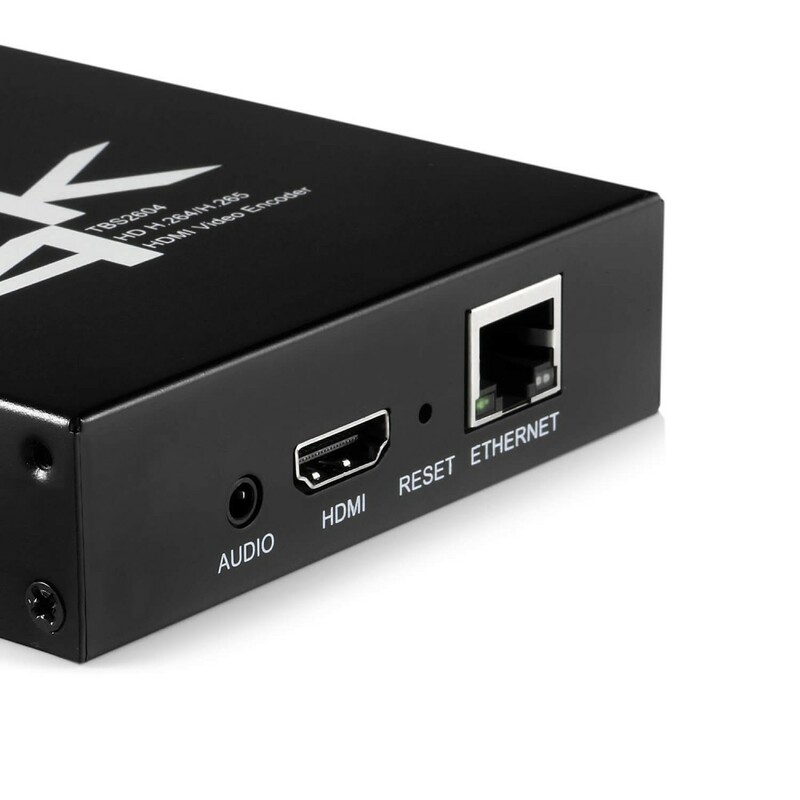 It supports to encode with dual stream streaming (Primary 1 x H.265 or H. 264 / Secondary 1 x H.264) via an IP LAN Ethernet connection. 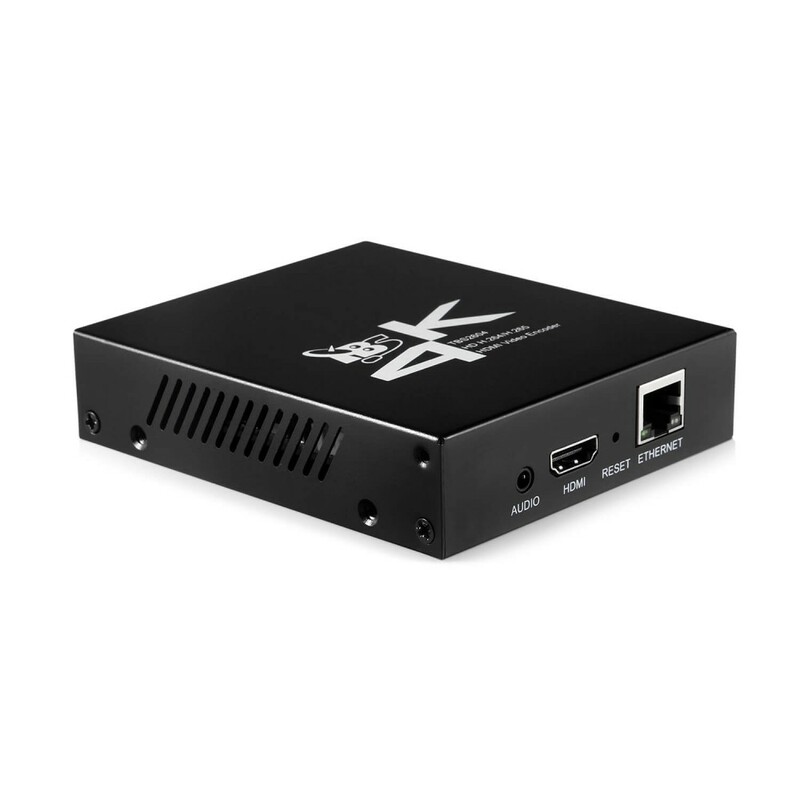 TBS2604 HDMI Video encoder supports H.265 encoding, which is ideal choice for customers who need lower bit rate video transfer over LAN or WAN networks – often due to internal network limitations, whilst maintaining high quality video. 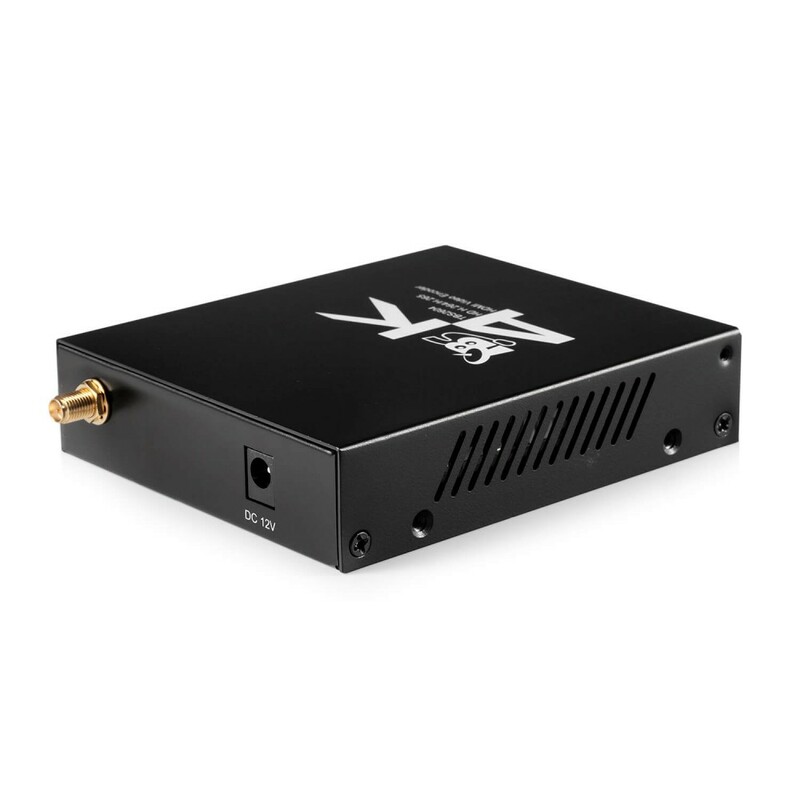 TBS2604 is coupled with Web UI managing system and Telnet remote access, which provide users flexible choices to control the encoder at anytime and anywhere. 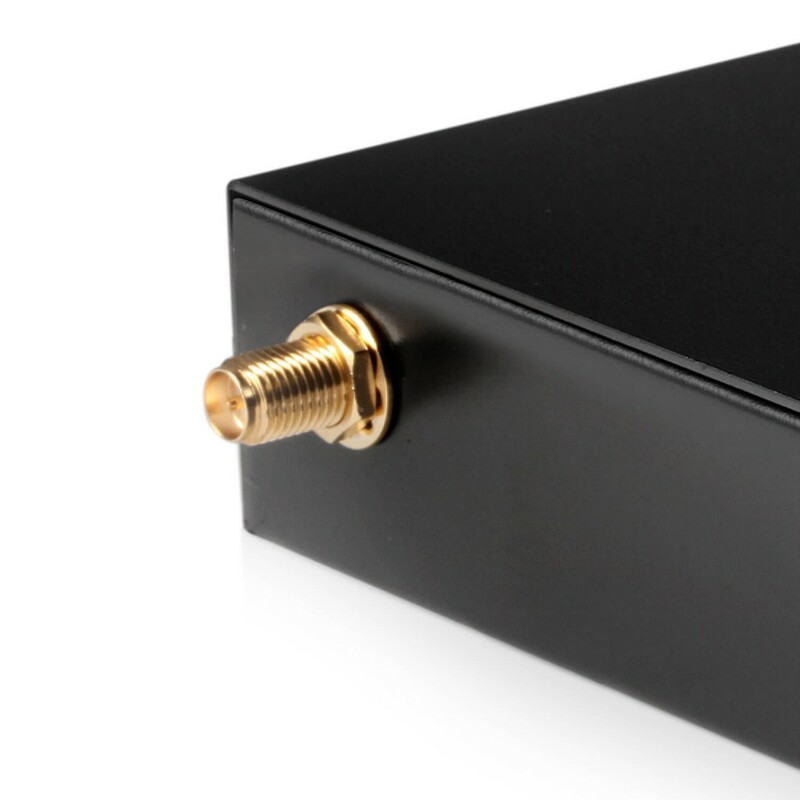 TBS2604 supports Wi-Fi 802.11n 2.4G for Web UI control as well as video streaming out. Due to the Wi-Fi network limitation, low bitrate video will be suggested to be streamed out over wireless.